The Twitter-verse is ripe with knowledgeable car enthusiasts who are constantly on top of any breaking news or hot takes regarding the car industry. 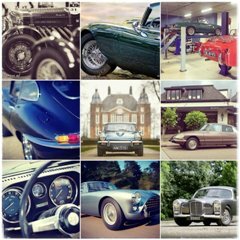 There are so many possible car personalities to follow, though, that sifting through them all to find the cream of the crop can be daunting. 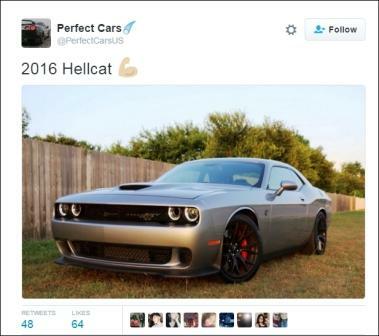 That’s why we did it for you, with the 10 best Twitter accounts you need to follow if you love cars.